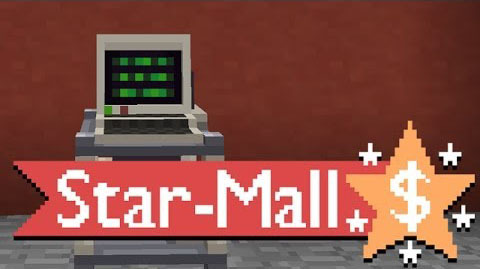 Star-Mall is a mod that adds an in-game block and item shop in the form of a computer station and ?transmatter pad?. Players can browse the in-game stores via the catalog station’s GUI and select what items they wish to order. From there, the ordered materials are beamed down from space using cutting edge technology and right to the player’s home! Player can also sell surplus materials by loading their transmatter pads up with items and blocks they wish to sell.